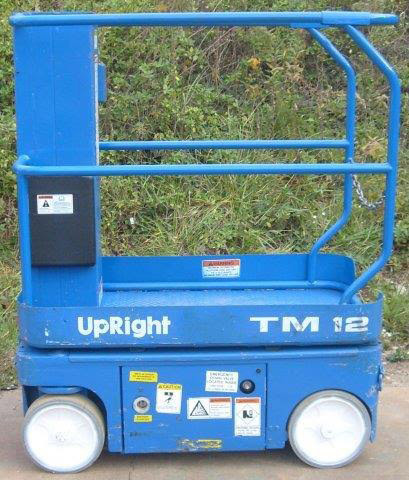 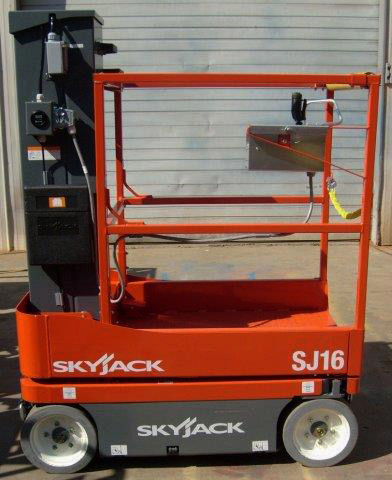 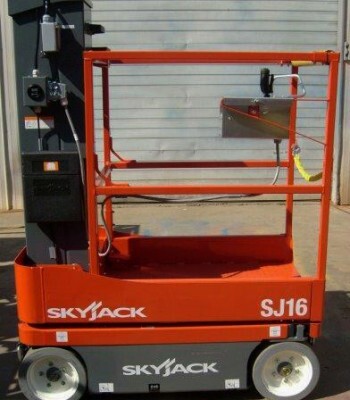 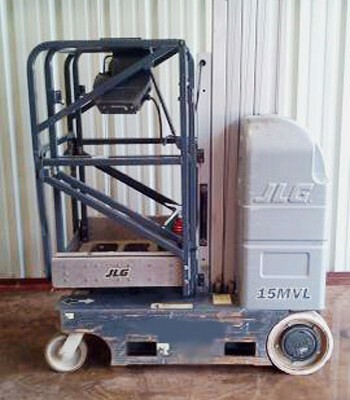 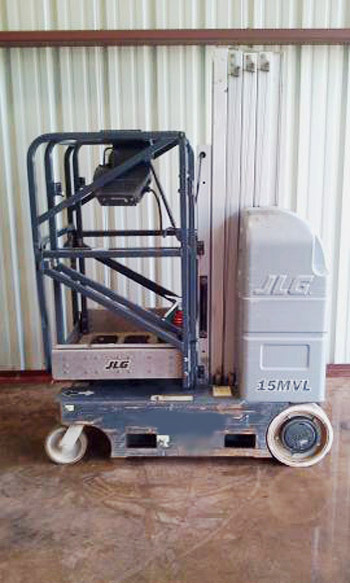 Drivable one-man vertical lifts are great for using in factories, airports, retail stores, and public buildings. 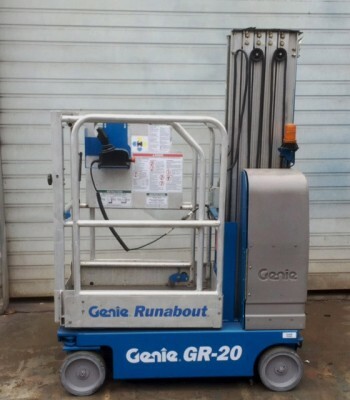 ULE Sales customer from Commerce Twp, MI 48390 bought Genie GR15 & Genie GR20 said “Great deal on equipment”. 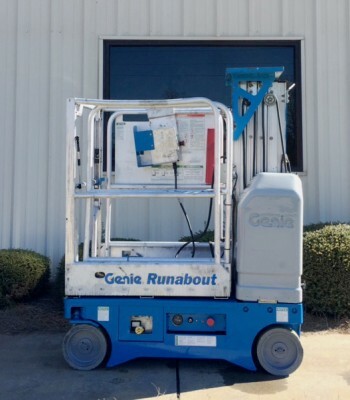 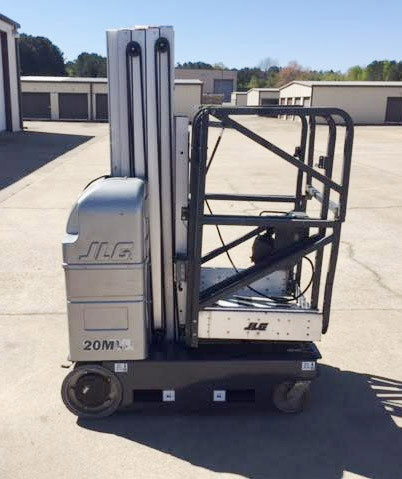 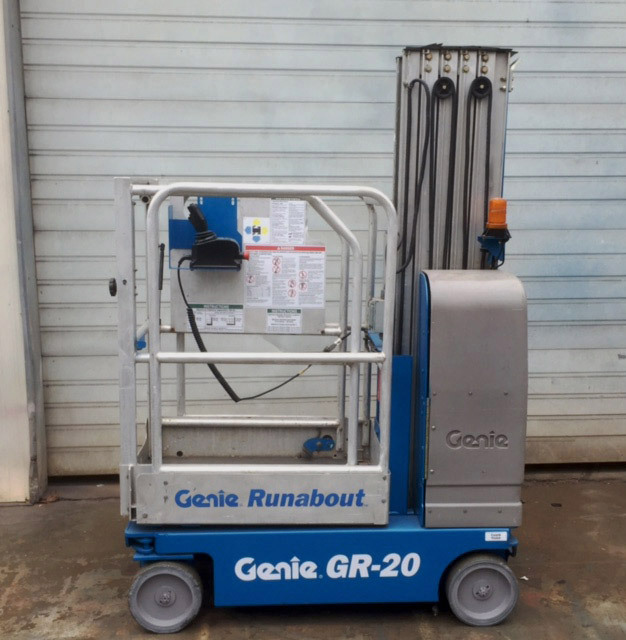 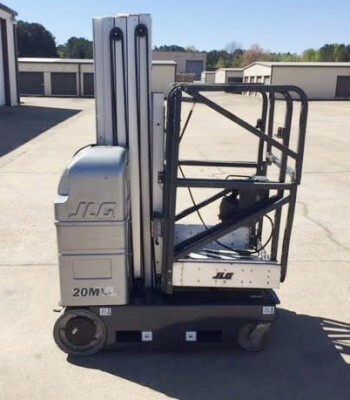 Joe E. from Commerce Township, Michigan 48390 bought a Genie GR20 and a Genie GR15 said​ ​”I own 4 other one-man lifts and was shopping for a 5th unit when I found ULE Sales. 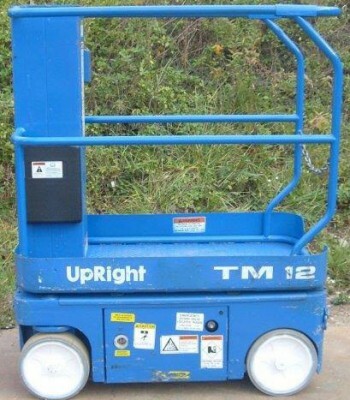 They offered me a pair for units for slightly more than what I was planning on paying for just one unit. 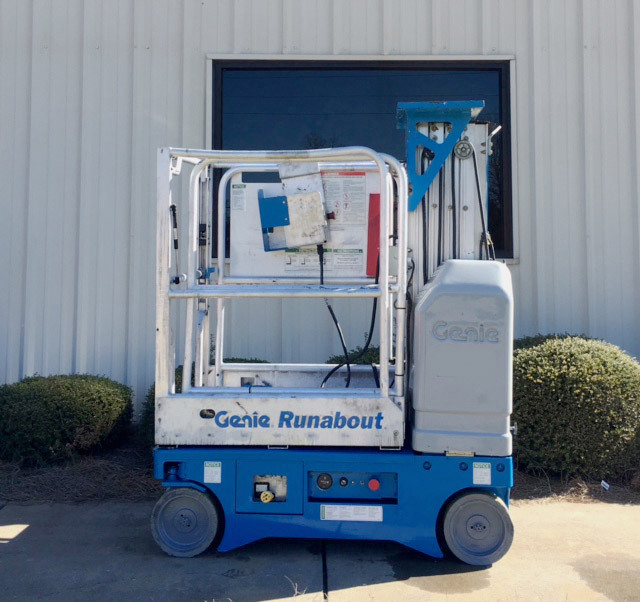 I was pleasantly surprised not only at the condition, but that I was able to buy two units for the amount I had budgeted for one”.